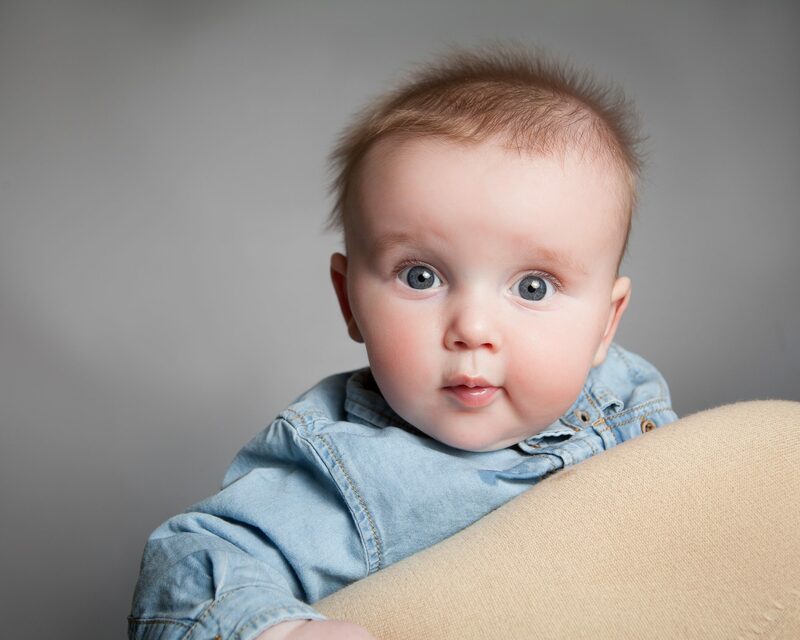 Children & Family photography in Essex – skills required for a successful photo session with the kids? Interaction skills with little ones are as important – if not more – than your ability to take good pictures. Undeniably. Establish a rapport with your subjects, connect with them and you’ll get genuine expressions. These will make the best portraits. Children need to feel comfortable and be entertained. Parents will relax and this will in turn bring comfort to the child. You can be an excellent photographer, on a technical level but do you genuinely interact with your subjects? If there is one sure I am super confident about is my ability to interact with babies and children of all ages. I LOVE children photography and I am a mother myself but what I believe sets me apart is my ability to establish a connection with young ones in a short period of time. I adore the way little minds work. Kids are mostly crazy, happy and have a total lack of worries and responsibilities. They are fun to be around and are generally easy to suss out. Entertaining acts from parents during shoots are always well received but I usually let them have a break and I will happily step in the clown role. Older children will also connect with me rapidly. I am non pushy, smily, give them space, allow them to be themselves and I am genuinely interested in them. Of course my special skills are transferable and don’t apply to studio shoots alone 🙂 Outdoor shoots work great with older children although these shoots are weather dependant. Whatever the option – studio or indoors – I will make sure the session is as enjoyable as possible, that your children have fun in the process and guarantee great results providing you with a selection of images to keep forever. 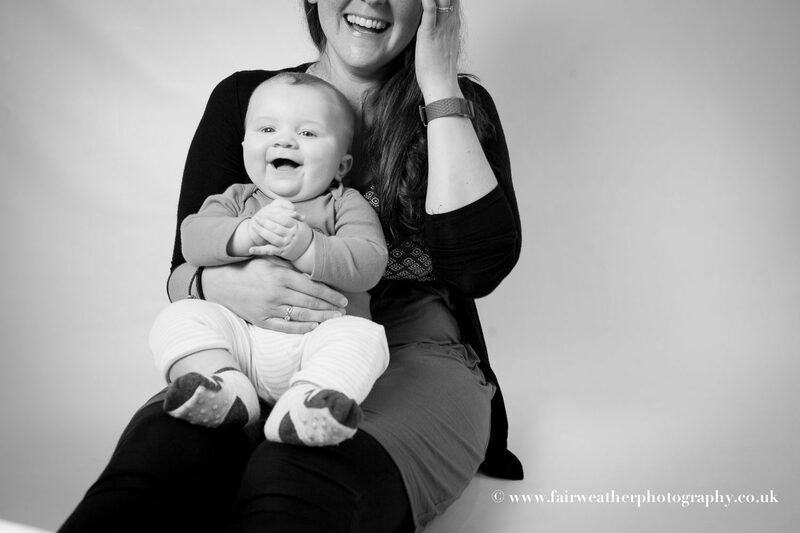 All my sessions are children led so the duration will depend on your child’s happiness. It is easy to pick on when a child is not longer willing to take pictures and it is important to respect that.